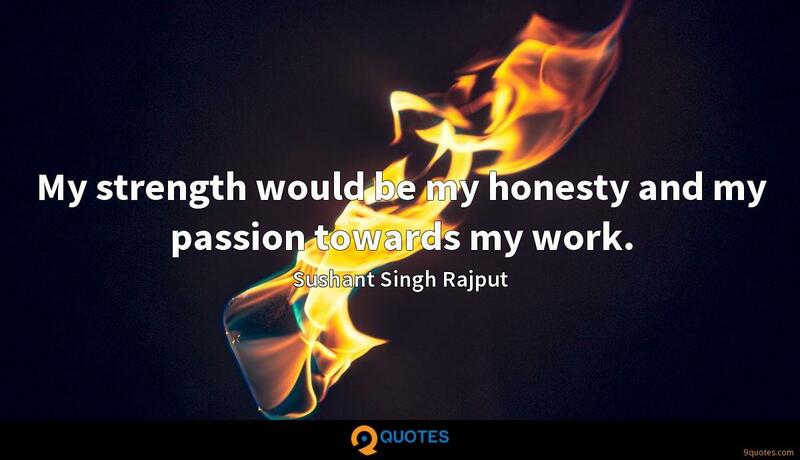 My strength would be my honesty and my passion towards my work. 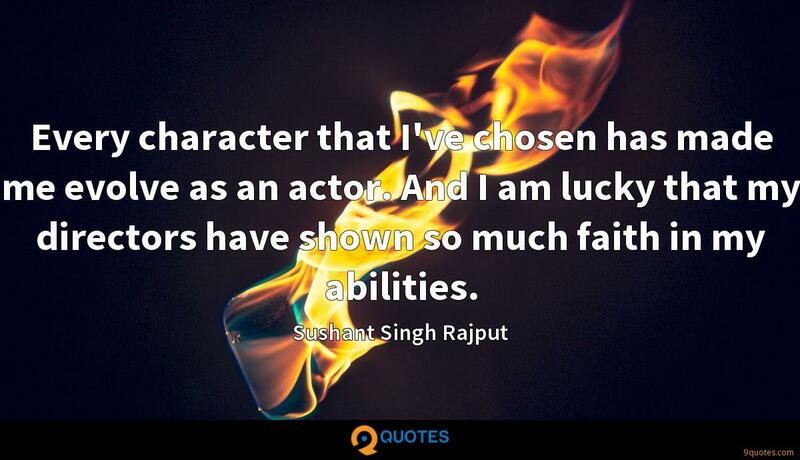 Sushant Singh Rajput Quotes. 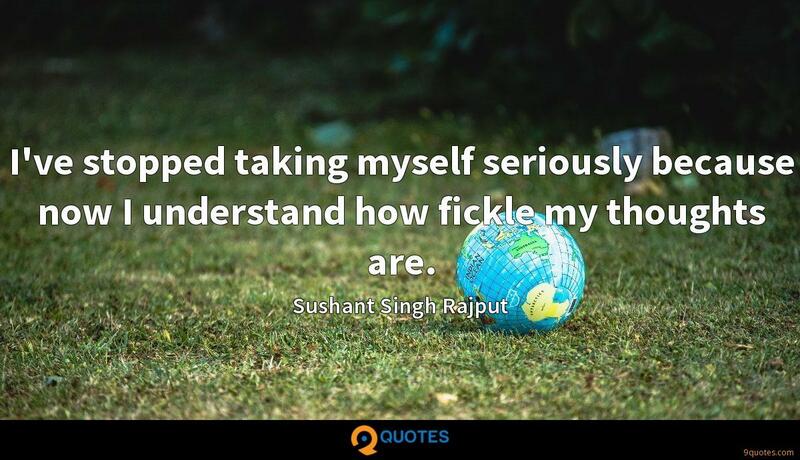 9quotes.com, 2018. http://www.9quotes.com/quote/sushant-singh-rajput-550765, accessed 24 April, 2019. I was born to be married. I just feel comfortable there. I love the idea of being partnered for ever. I love my girlfriend, we've been best friends since I was 18. There's not a thing we haven't been through except for marriage... We've had talks about what we would name our kids since we were in our 20s. 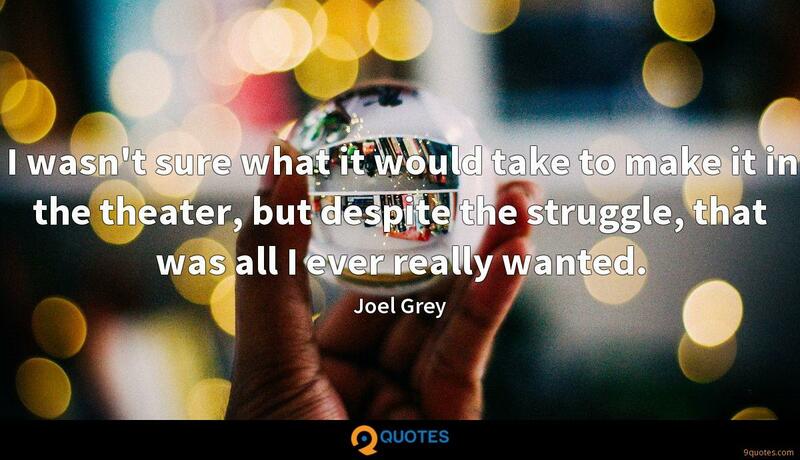 I wasn't sure what it would take to make it in the theater, but despite the struggle, that was all I ever really wanted. I would say the only thing I may change is that my whole family could live in Louisiana. That would be nice if all our houses were a block away from each other. That, to me, would be the best thing in the entire world. We should never forget the inevitable, as we will lose everything eventually. So, why fret over any kind of security? The idea is to just fly and experience it all while it lasts. Every character that I've chosen has made me evolve as an actor. And I am lucky that my directors have shown so much faith in my abilities.